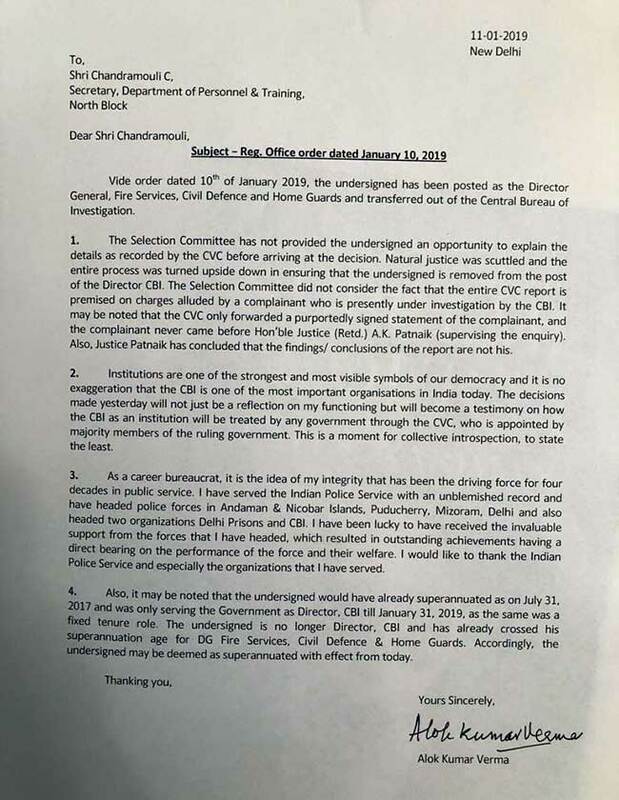 Alok Verma was transferred from the CBI to Director General Fire Services on Thursday evening. In the three-member panel, Justice AK Sikri - nominated by Chief Justice Ranjan Gogoi who had recused himself - voted with PM Modi for Mr Verma's removal. Congress's Mallikarjun Kharge, representing the opposition, put up a dissenting note saying that the vigilance inquiry had not found evidence that Mr Verma was guilty of bribery.